Can desire, that never-ending pursuit of something magical and special - be ever satisfied? 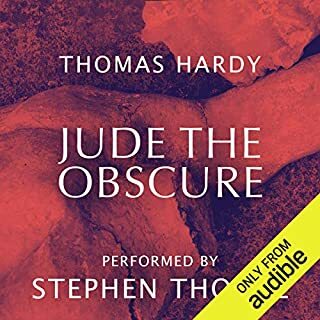 This last novel by 19th century realist Thomas Hardy (Tess of the D'Ubervilles, Jude The Obscure, Far From The Madding Crowd) tells the story of the sculptor Jocelyn Pierston's search for the ideal woman, through three generations of a Portland family. One of Hardy's most neglected novels and a precursor to Shaw's Pygmalion, it is a semi-autobiographical tale of an artist pursuing his muse through the forms of many women. How anyone could imagine that an American could narrate Thomas Hardy is beyond belief. This is being returned! 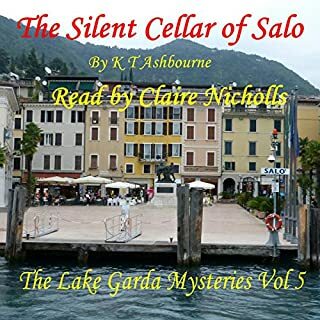 In The Silent Cellar of Salò, 19-year-old amateur detective Kim finally must face the unexpected consequences of all the lies she has told since she arrived in Italy. She ends up in a truly terrible fix and must search her inner self for every particle of endurance, ingenuity, and guile to secure her own well-being, both physically and mentally. It is an ordeal from which it will take her some time to recover, but every cloud has its silver lining, and she finds a ray of true happiness when romance comes calling at the door. So easy to listen to Claire, I love her interpretation of the characters, she really gives them life. Claire is my favourite narrator, adapting seamlessly to different writing styles. As an older English woman living in a comfortable white neighbourhood, I can only try to understand, find it hard to imagine what it must be like to experience racism. Books like this should be required reading in my children's schools. Riveting read - after finding second book a bit hard going I wasn't expecting the third to keep me up all night! Reminiscent of watching my kids devouring each instalment of Harry Potter. This is the story of a young country workman obsessed by his ambition to become an Oxford student, interwoven with his fraught relationships with two women. Thomas hardy reminds us how far he was ahead of his time with this stunning, sad, story on the perils of love and marriage. 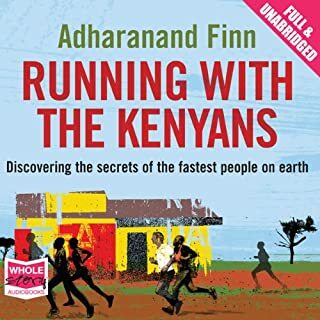 After years of watching Kenyan athletes win the world's biggest races, Adharanand Finn set out to discover just what it was that made them so fast - and to see if he could keep up. Packing up his life he moved from Devon to Iten, in Kenya, to eat with, interview, sleep beside and - most importantly – run with, some of the greatest runners in the world. In the distance rests his dream, to join the best of the Kenyan athletes in an epic first marathon across the Kenyan plains. interesting read - even for a non-runner like me! 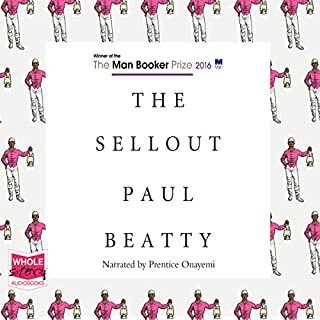 Great story, but far too much detail - recommend an abridged version unless you are really interested in the minutia of Kenyan who's who and their best times - definitely does what it says on the tin though! Lev is on his way from Eastern Europe to Britain, seeking work. But Lev has an outsider's vision of the place we call home. Lev begins with no job, little money, and few words of English. He has only his memories, his hopes, and a certain skill preparing food. Narration brought this story to life, giving insight to economic migration. The sometimes heartbreaking story of Lev is unfolded to inspire the listener to persevere and believe in his dream. It’s only a slight exaggeration to say that the British mathematician Alan Turing (1912-1954) saved the Allies from the Nazis, invented the computer and artificial intelligence, and anticipated gay liberation by decades--all before his suicide at age forty-one. This classic biography of the founder of computer science, reissued on the centenary of his birth with a substantial new preface by the author, is the definitive account of an extraordinary mind and life. 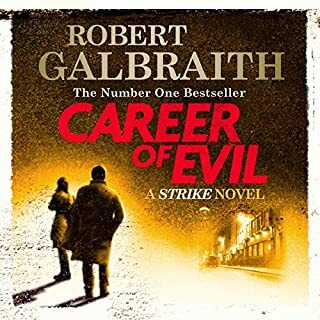 It was always going to be a hard story to listen to - should have tried the abridged version - far too much maths and science altogether for a layperson to take in. 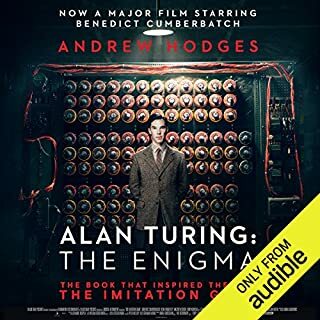 Did finish it though - now can watch the film version with a greater understanding and appreciation of a much wronged genius. The point of The Churchill Factor is that one man can make all the difference. 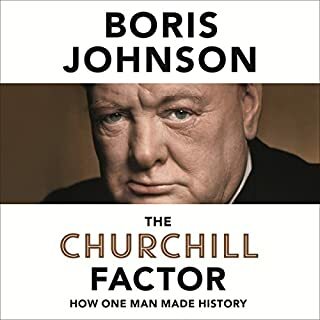 On the eve of the 50th anniversary of Winston Churchill's death, Boris Johnson explores what makes up the 'Churchill Factor' - the singular brilliance of one of the most important leaders of the 20th century. Jumps about all over modern history and gives an astonishingly fresh view on the greatest Englishman ever. Churchill lived a dozen lives simultaneously and all to the full. This book illustrates this perfectly. It's summer in Memphis. The sweat is sticking to Rudy Baylor's shirt and creditors are nipping at his heels. Once he had aspirations of breezing through law school and punching his ticket to the good life. Now he doesn't have a job or a prayer-except for one: an insurance dispute that leaves a family devastated and opens the door for a lawsuit, if Rudy can find a way to file it. By the time Rudy gets to court, a heavyweight corporate defense team is there to meet him. 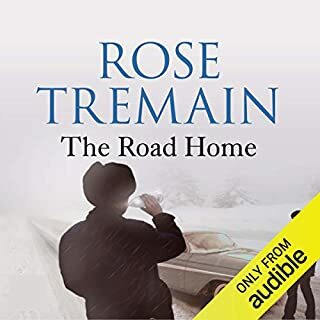 Well written and well read, good listen in the car. 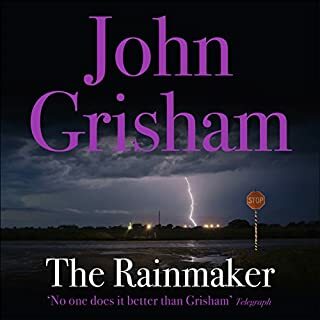 Typical Grisham - believable characters in a twisting storyline - another to add his reading list.